Remarks:200 Colour Illustrations and Photographs, Glossary, and Index. Demonic Divine: Himalayan Art and Beyond marks the Rubin Museum of Art's opening season as the first exhibition to focus on the "wrathful" image in Himalayan Art. Centuries after early missionaries first claimed these works and the artists who made them "demonic", the accompanying catalog takes an in-depth look at the role of "wrathful" deities in Himalayan art and in the world at large. Focusing on 66 works of art, the book investigates how the violence, grotesque features, and explicit postures of these "wrathful" figures portray protection and benevolence. With nearly two hundred color images highlighting both the visual power and artistic craftsmanship of the artwork, the margin between horror and beauty becomes slim. 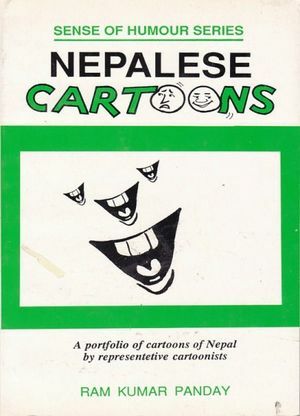 This extensive catalogue includes entries of all exhibited works along with comprehensive essays by the exhibition's curator, Rob Linrothe (Associate Professor of Art History at Skidmore College), Jeff Watt (Director of the Himalayan Art Website), and Marylin Rhie (Professor of Asian Art at Smith College.) Matthieu Ricard contributes the catalogue's foreword. Although drawing primarily from Himalayan work in RMA's permanent collection the catalog also includes non-Asian art on loan from major museums and private collections. The "demonic divine" is a fundamental paradox not limited by time or geography. Works included range from ca. 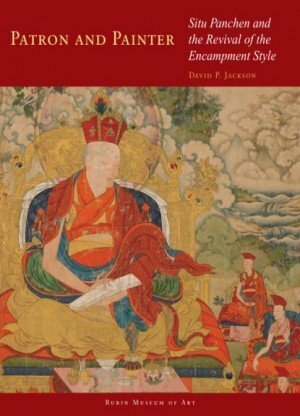 13th century Tibet through 20th century Mexico. This volume is an essential reference for libraries, art historians, connoisseurs, and any reader seeking horrific beauty - an illustration of the "Demonic Divine."